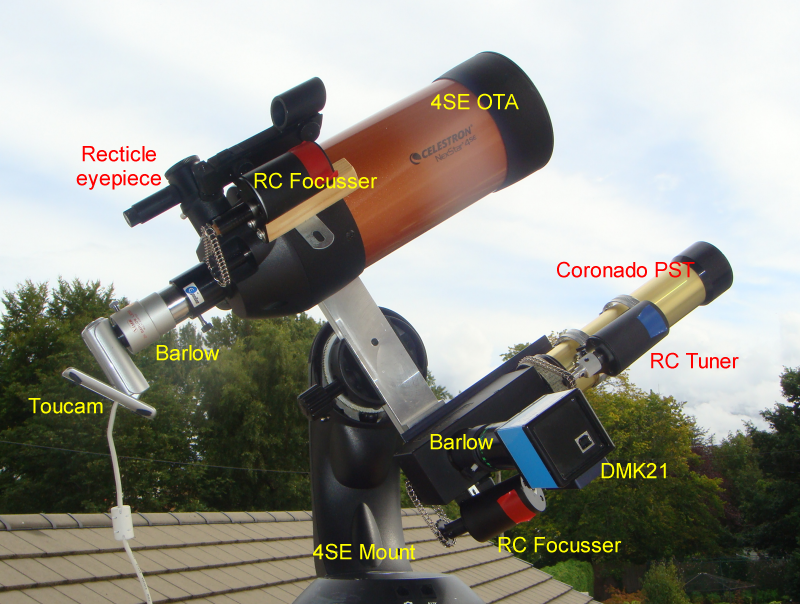 The Window Sill Observatory | Astronomy from a window sill. My new site is at www.starrydave.com. We just found a glitch in DFM which was issuing a message saying your test version has expired. This has now been fixed and DFM should update itself the next time you run it and perform as intended. Apologies to any users who were inconvenienced. Hi all, Version 3.0 of DSSR will be released on the 31st May, 1012.